Honda's popular Civic Type R model will be axed in the UK thanks to forthcoming European emission legislation. The Civic's high performance 2.0-litre VTEC engine won't meet the new particulate standards stipulated by the EuroV regulations for direct-injection petrol engines. With a possible replacement on the cards for late next year, Honda has decided to end UK production of the car in October. The manufacturer will continue to sell the hot Civic in the UK until December, and is offering a £2,230 reduction on the Type R GT model. A special event will be held at Silverstone later this month to celebrate the car's passing. 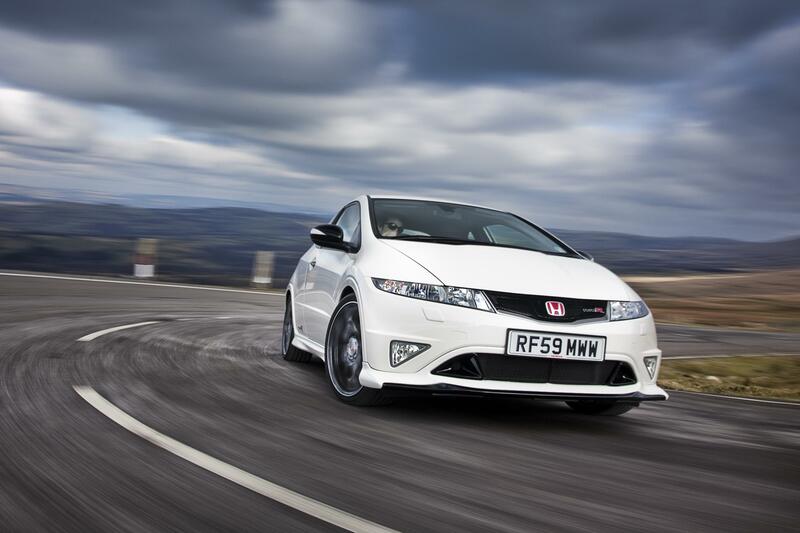 Since its introduction in 2007, over 12,000 examples of this generation of Civic Type R have sold in the UK. The car is built at Honda's Swindon plant where production will continue beyond October, but only to satisfy markets not governed by the EuroV standards that become law in January 2011.